The BEN series is the latest addition to the Stand Alone UHD commercial signage category. It is our most affordable Large size UHD display in the lineup. 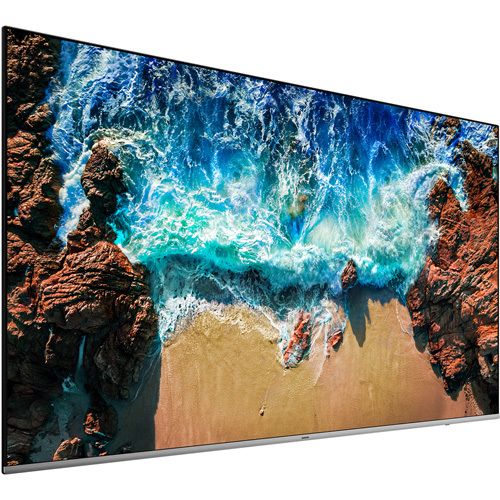 This value priced 82” UHD commercial display features a modern slim-edge design that is essentially bezel-less on three sides. It boasts 16/7 operation, built-tuner, embedded wifi and speakers. It is an ideal solution for all boardroom, conference room and meeting room type of applications. The BEN series does not replace any model in our line-up it is an entry level addition to the UHD lineup.